Home »DJI Mavic 2 » DJI Smart Controller Review – Hands On! After the leaked images we have seen for a while now, DJI released the new Smart Controller. 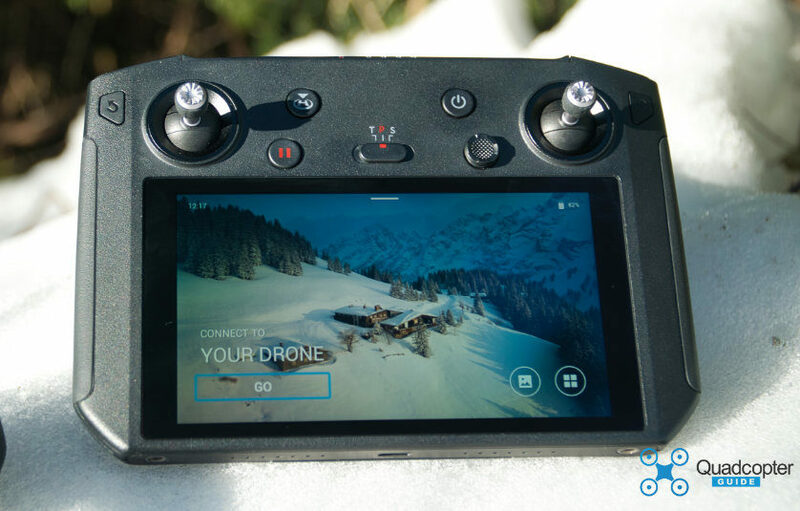 In our DJI Smart Controller Review below, we will go Hands-On with this latest must-have gadget and show you what it is capable of. We will also show you some hidden features which aren’t so obvious, but let’s get this DJI Smart Controller Review started! If you want to check out the pros & cons of the DJI Smart Controller in our Video Review, you can check it out here: Don’t miss that Intro sequence! What is the DJI Smart Controller? 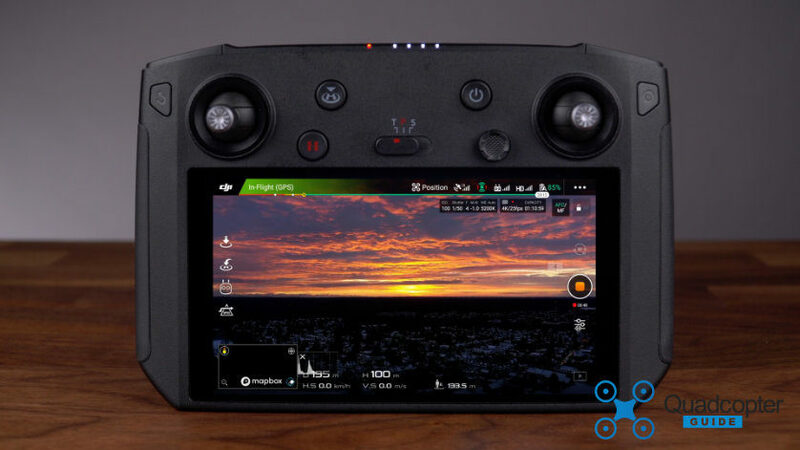 The Smart Controller (currently) is essentially one of DJI’s normal Mavic 2 remote controls with a Crystal Sky Display built-in. It allows you to use just the remote control and no longer having to connect your smartphone in the oftentimes fiddly remote controls mobile device clamps. Besides just saving you time when getting ready to take your next drone flight, the remote of course features some other pleasant improvements over a smartphone connected solution, more on this in a bit. Note, that according to DJI this remote control will support further aircraft in the future. What makes the DJI Smart Controller attractive? We’ve covered the obvious one with having to deal with fewer cables and fiddling with your smartphone or tablet, that isn’t it though. Similar to what drew us to the built-in display on our Phantom 4 Pro +, the crystal clear and super bright HD display. The built-in display features a 1000 nit brightness display. Not only does the inherently bright display help you see the screen in the sunlight, but there’s also something called SRE mode (Sunlight Readable Enhancement) which helps increase the viewability further. The iPhone X and the iPhone XS Max reach a peak brightness of 725 nits. Most smartphones brightness-wise lie in a range of just under 500 nits to about 675 nits, as a comparison. OK, you get it, a super bright display. 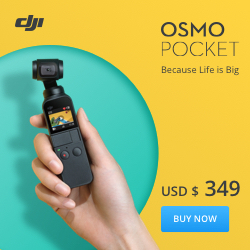 What about the size and resolution? The Smart Controller features a 5.5″ 1080P FullHD display. Even the pixel peepers amongst us will not notice individual pixels. No DJI Smart Controller Review is complete without a look at some of the specs, let’s take a look at those next. Don’t miss our detailed review past the specs though! 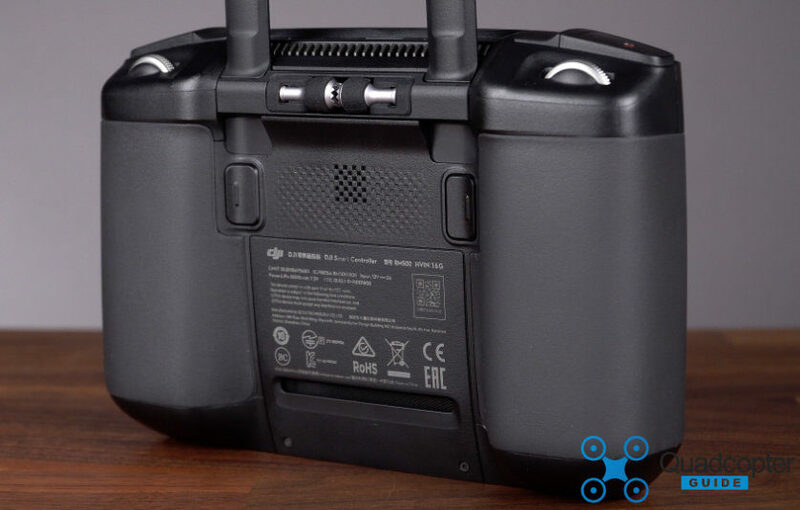 What are the features of the DJI Smart Controller? Built-In Display capable of playing back up to 4K 60fps videos in H264 or H265. Extended storage capability: The Smart Controller’s storage can be expanded by using microSD cards. Expanded temperature operating range: -4° F (20° C) to 104° F (40° C). The Smart Controller features a few more buttons than on a standard Mavic 2 Series remote control. One very useful feature on this new remote is the shortcuts which are accessible through special button combinations. page and press twice to go back to the homepage. Hold to view a guide to using button combinations. Positioning Mode: Works best when GPS signal is strong. Uses GPS, Vision Systems, and Infrared Sensing to stabilize, avoid obstacles, and track moving subjects. Advanced modes such as TapFly and Active Track are available in P-Mode. Sport Mode: The handling settings are adjusted on your drone to enable enhanced maneuverability. Note that vision systems are turned off in Sport Mode! Camera Settings Dial: On the Mavic 2 Pro this adjusts the exposure compensation when in Program mode, Aperture when in Aperture Priority or Manual Mode, or the shutter when in Shutter Priority mode. On the Mavic 2 Zoom it adjusts the Zoom of the camera. For further details about individual functions check out the Smart Controller User Manual. As with most DJI devices you can push the power button, let go and hold the power button until you hear the chime. Also new to the Smart Controller, you can just push and hold the power button. You aren’t required to push and let go. You can use the power LEDs to see the count-up, a vibration will let you know the device is powering on. You can let go of the button now. Same steps to turn off the device. Upon the initial powering on of the Smart Controller, you will be asked to activate the device. Select a wifi-hotspot, and log into your DJI account. Most likely there will be a firmware update available for your device. Update it using the build in updater, or better yet use the DJI Assistant 2 App on your PC or Mac. You have to use the Assistant linked, as it has to be version 2.0.6 or newer. I was surprised by how quickly and pain-free the linking procedure was. You just tap Link from the pull-down quick settings menu on the Remote and then tap the link button opposite of the microSD card slot on your powered on Mavic 2. Viola, Done. A green indicator on the Remote confirms the Linking is successful. You can also press C1, C2 and record button simultaneously to activate the linking procedure from the Smart Controller. Another third option to link the new Smart Controller is to use the linking button inside the DJI Go 4 App. The default controlling mode is mode 2, however, you can change this to mode 1 or 3 if you want. I haven’t met anyone that flys in a mode different than mode 2 but i’m sure there’s people out there :). Regardless of which mode the switch is in when you power on the device, it begins in P-mode. You have to enable other modes in the DJI GO 4 App. You can navigate the menus on the Smart Controller outside of the DJI Go App by touching the screen, using the 5D button or even using the control sticks. You can confirm a selection by pressing the 5D button, touching the screen or using the confirm button. Inside the DJI Go 4 App, of course, the sticks are used to control the drone and the 5D button is programmable to custom settings. Not only does the Smart Controller feature a super bright 1000 nit display, but it also features 3 different SRE Modes. SRE Modes are extra modes which are enhancements, to allow even better visibility or readability of the display. It allows users to bump up the highlights or shadows of the image on the display, individually or together. This helps users see particular areas of the screen more clearly when sunlight is strong. You can think of SRE as a selective contrast improvement. The new DJI Smart Controller is available as a Standalone product or as a Bundle with certain drones. By purchasing a Bundle, you can save quite a bit of money. 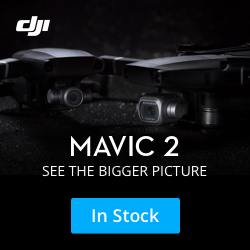 DJI Smart Controller Mavic 2 Pro Bundle – Check Price Here. 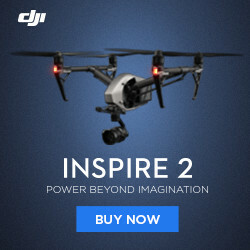 DJI Smart Controller Mavic 2 Zoom Bundle – Check Price Here. DJI Smart Controller Standalone Remote Control – Check Price Here.